The structural and cultural systems currently in place do not encourage providers to deliver care that is consistent with patient values and preferences explains Leonard Schaeffer in an interview with Dr. Jennifer Caudle on ReachMD. “We have to pay providers to both elicit and document patient’s values and their preferences for what kind of care and what quality of life they want at the end of their life,” said Mr. Schaeffer in the interview. The goal then, is to set up systems and mechanisms to pay for care that is consistent with patient’s values and preferences. 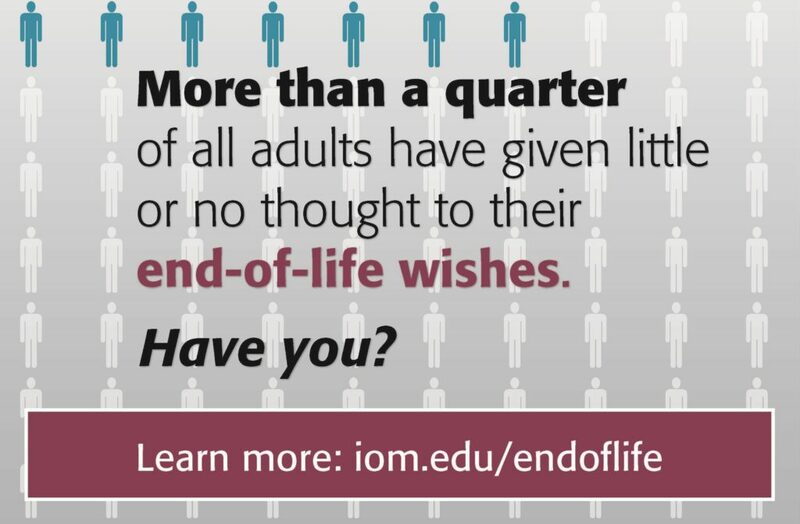 Mr. Schaeffer elaborates on the key messages, criticalareas to be addressed, and final recommendations from a report by the Institute of Medicine called Dying in America: Improving Quality and Honoring Individual Preferences Near the End of Life. Mr. Schaeffer is a member of the committee that wrote Dying in America.